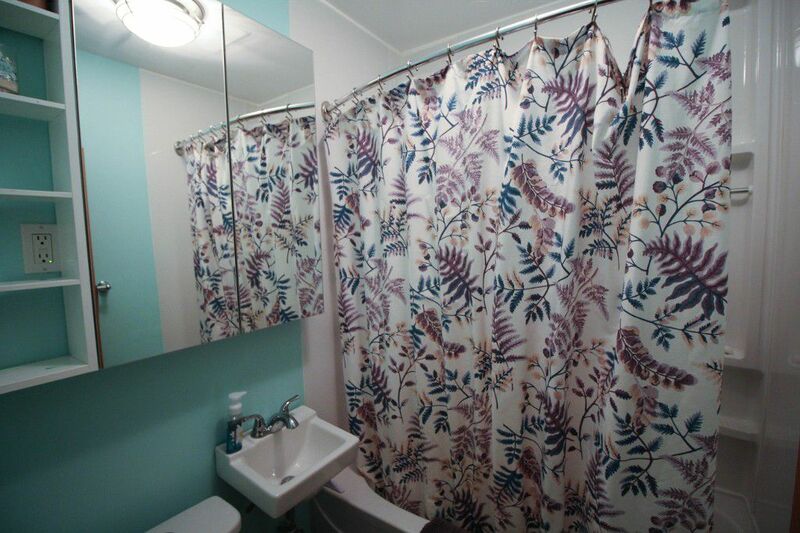 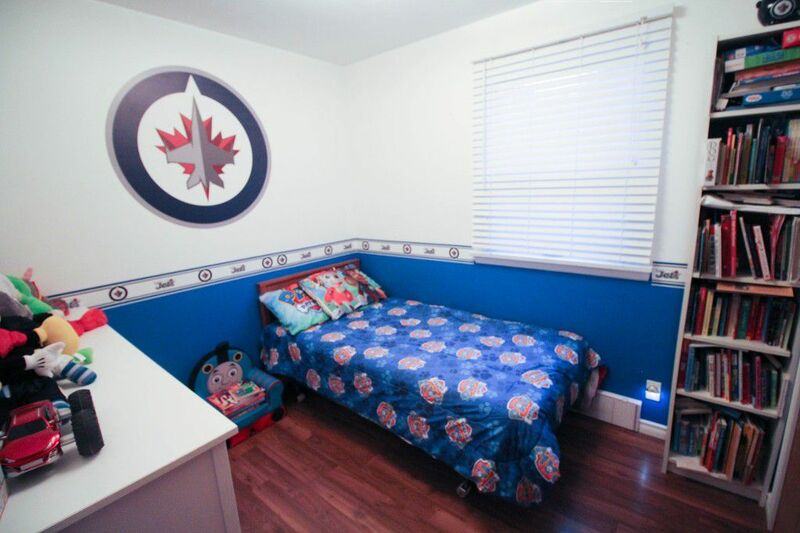 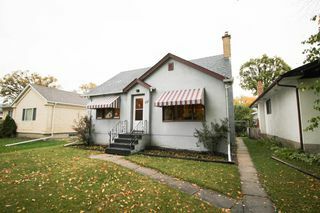 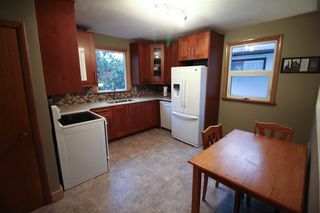 4 bedroom home for sale in North Kildonan! Showings start Thursday October 5th, offers presented anytime. 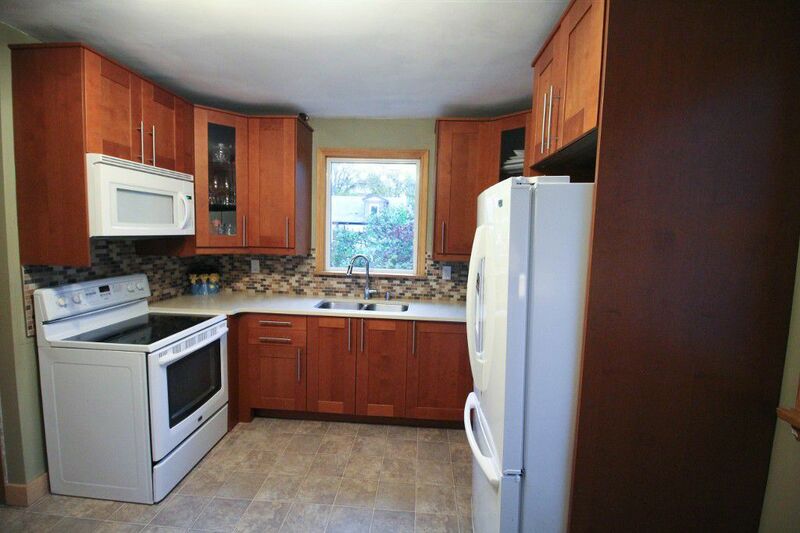 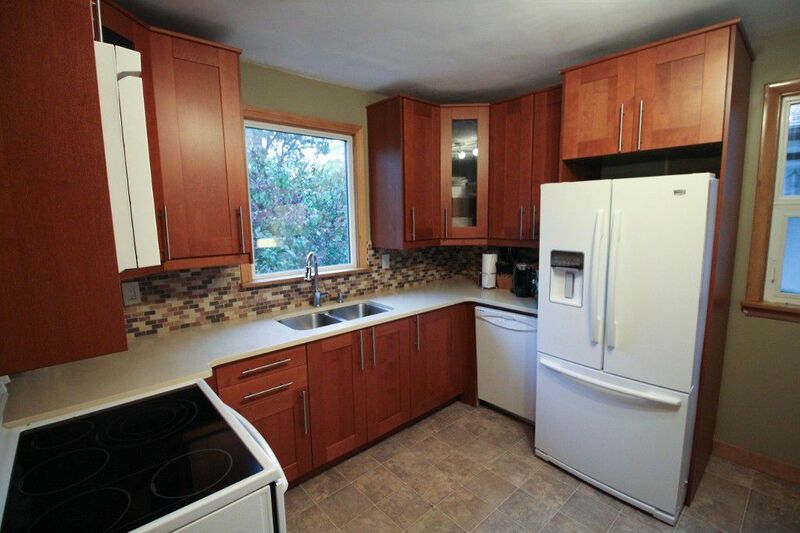 Great 4 bedroom family home in North Kildonan with fully finished basement. You will love the remodelled eat-in kitchen (2016) with tiled backsplash and quartz counter tops. The newer appliances all remain as well. 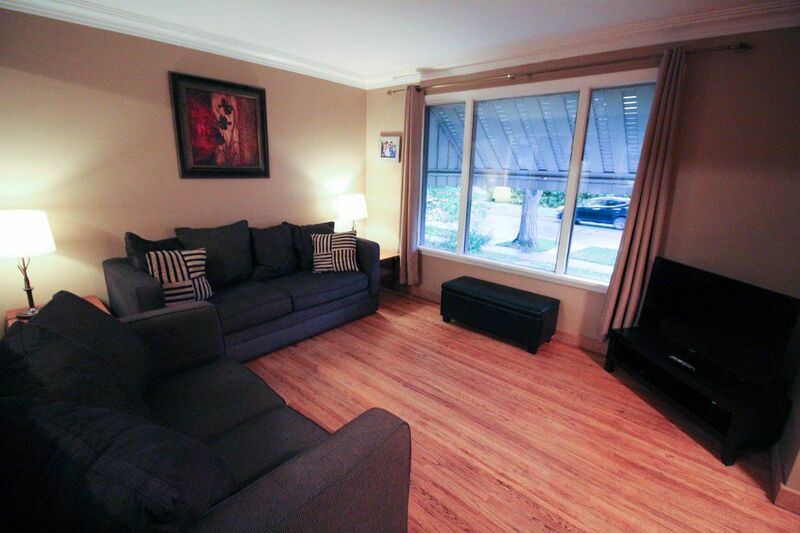 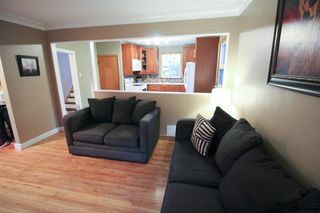 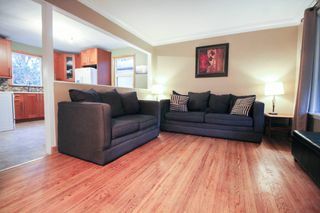 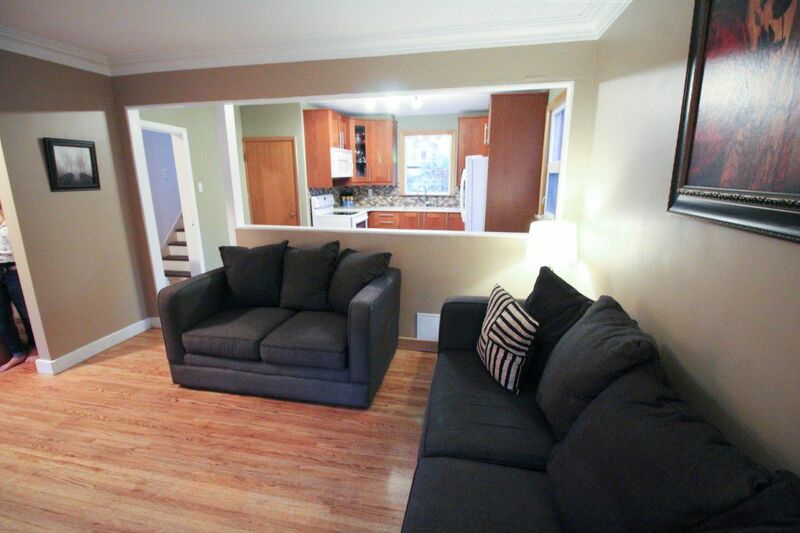 Nice sized Living room with hardwood floors plus 2 main floor bedrooms as well as a remodelled 4pce bath. 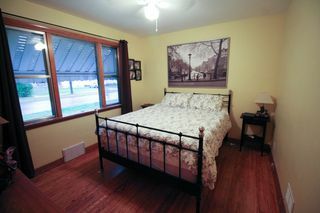 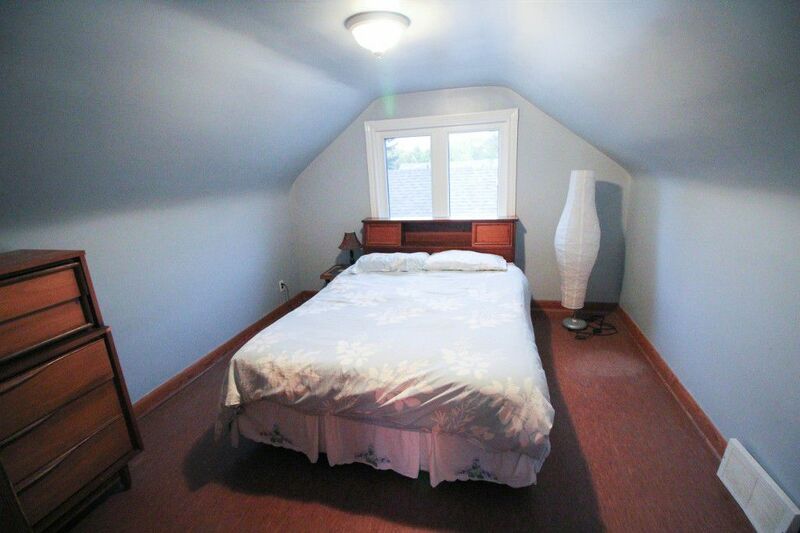 Upstairs features 2 more nice sized bedrooms, both with new windows. 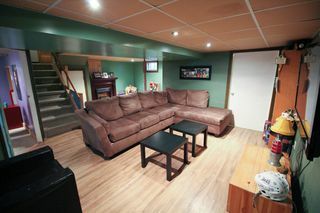 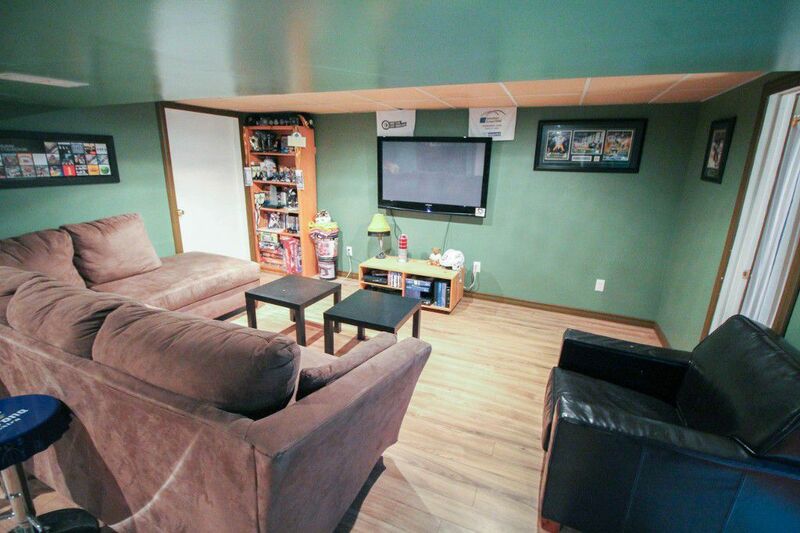 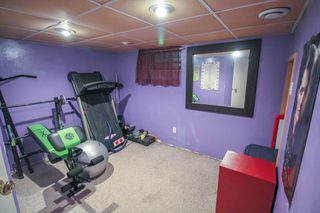 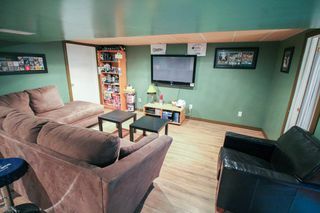 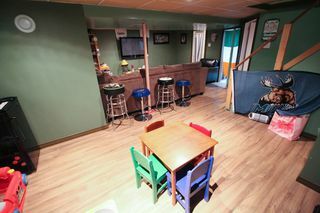 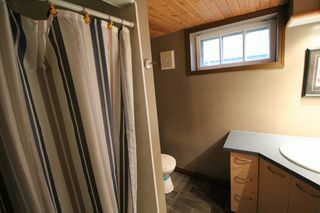 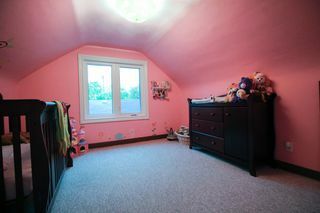 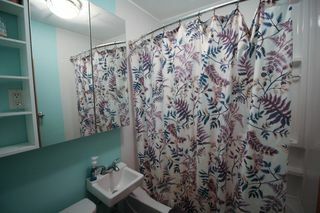 The fully finished basement has a nice sized rec room with newer laminate floors and a 3pce bathroom. 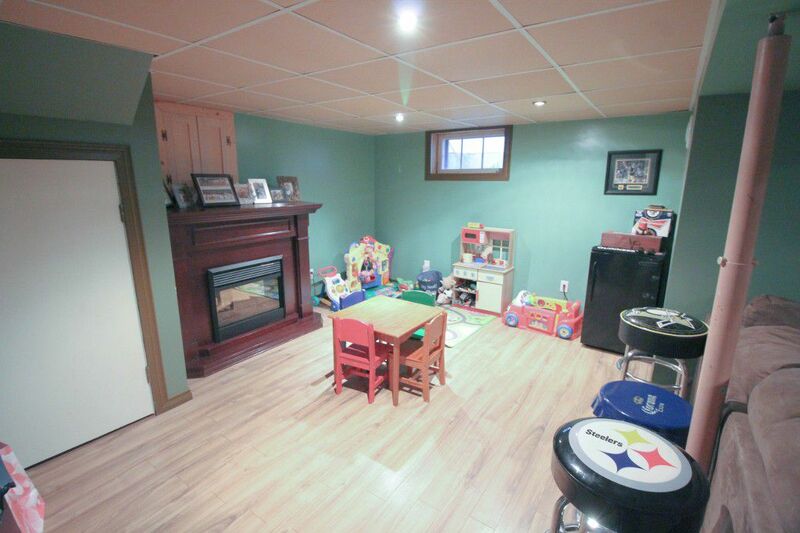 There is also a den and laundry room with the washer/dryer remaining. 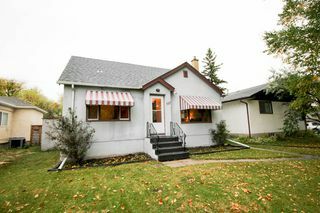 The shingles on the home were replaced in 2017, new hi-efficient furnace 2010. 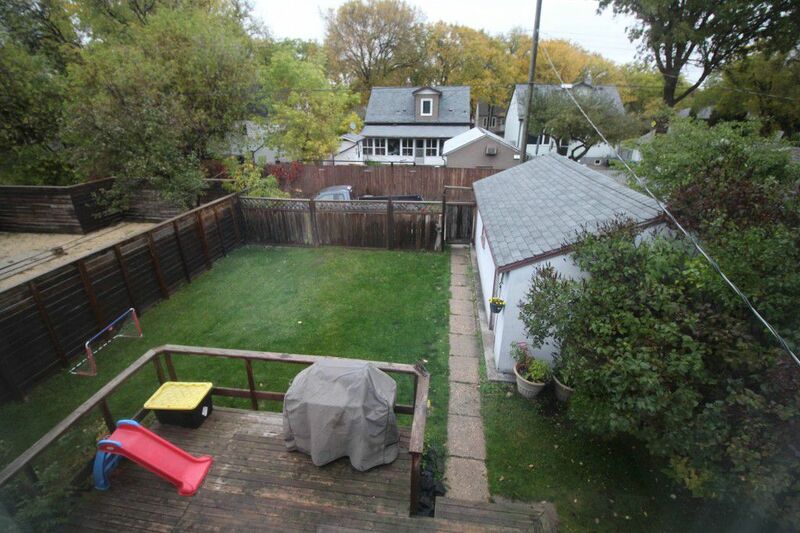 Fenced yard with deck & single detached garage with extra parking. November 15+ possession.